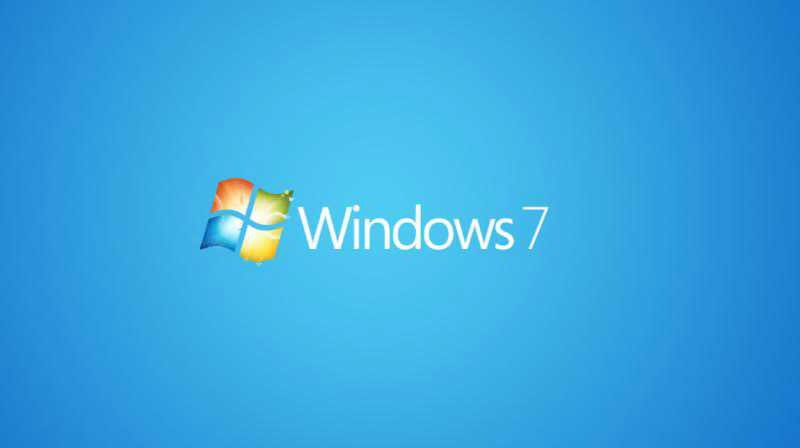 Windows 7 Update KB4025341 and KB4025337 now available for download. Windows 7 Update KB4025341 download links are now available. The latest Monthly Rollup includes various fixes and improvements. Microsoft also released Security Update KB4025337. The new update includes improvements and security updates to Microsoft Graphics Component, Windows Search, Windows Virtualization, Windows Storage and File Systems, Datacenter Networking, Windows Server, Windows kernel, Microsoft PowerShell, Windows shell, Internet Explorer 11, Microsoft NTFS, Windows kernel-mode drivers, and ASP.NET. Check out full official changelog here.